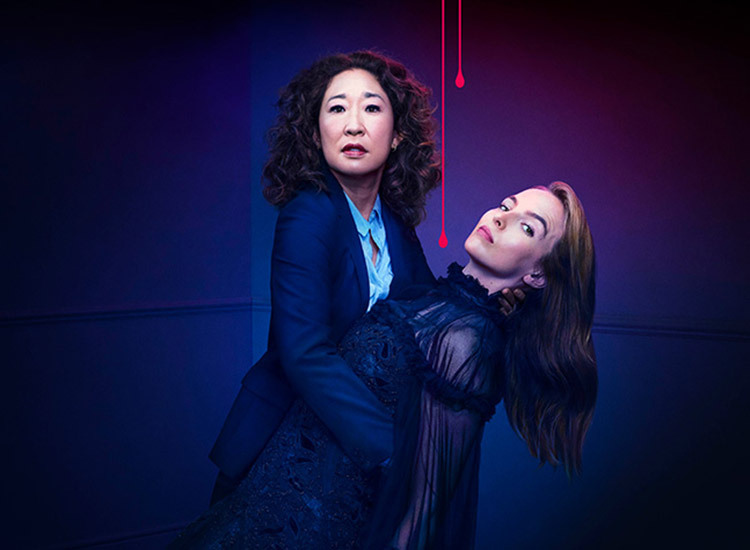 Sandra Oh has returned to her Golden Globe-winning role as Eve Polastri in BBC America’s spy/assassin thriller Killing Eve, debuting the series’ most-watched episode yet as the second season picks up only seconds following last season’s intense finale. Villanelle (Jodie Comer) survives her “love wound” and is as playful, charismatic, and deadly as ever. Eve remains her sarcastic, intelligent, and female assassin-obsessed self, but begins this season having an existential crisis over stabbing Villanelle. In the second episode airing this Sunday, Eve is predictably excited over the discovery of another female assassin possibly entering the fray, which could foreshadow an interesting triangle between our main players. 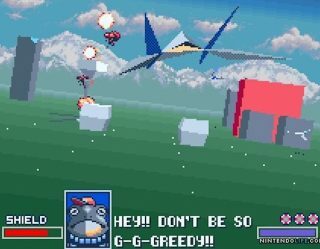 The episode also includes a surprising return that will likely satisfy a few theorists from the first season and makes us very excited for what’s to come in the bizarrely fun cat-and-mouse game. Killing Eve has already solidified its space in the spy world, and to celebrate the season three renewal, we gathered 14 GIFs of the best female spies that continue to inspire future Eves worldwide.